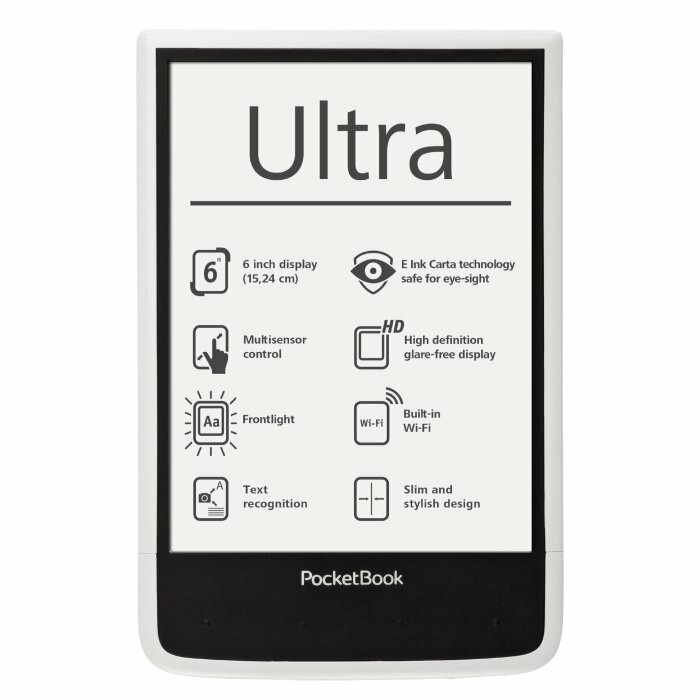 6 “e-book reader with E-Ink Carto-technology and HD touch screen that is readable without the need for light from the surroundings. 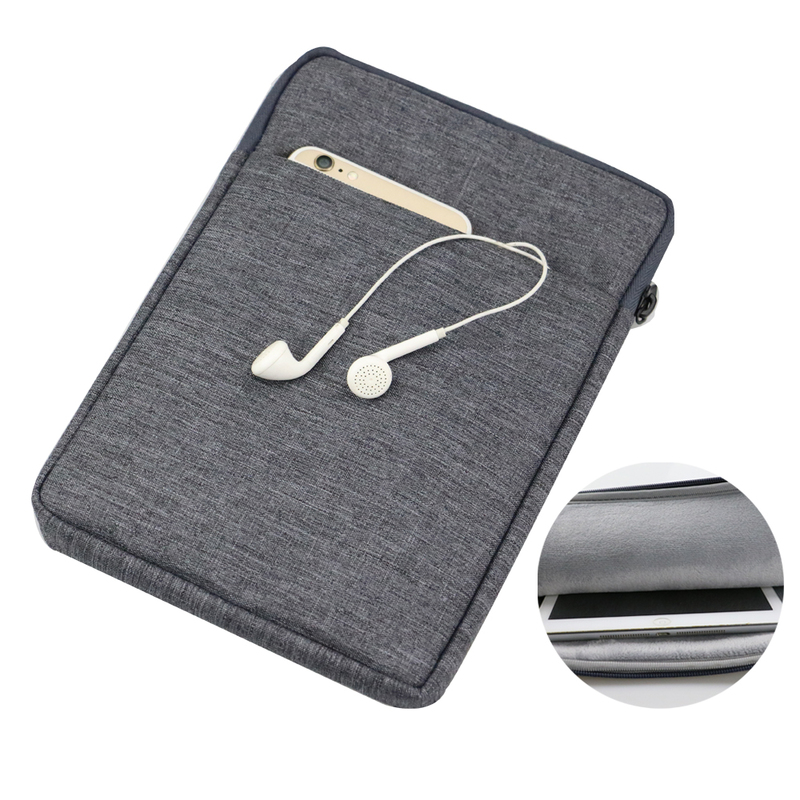 Internal memory with room for approximately 2400 e-books, the option for up to 32 GB of microSD memory card. Supports file types EPUB DRM, EPUB, PDF, FB2, FB2 DRM, PDF, ZIP, TXT, DJVU, HTM, HTML, DOC, DOCX, RTF, CHM, TCR, PRC (unprotected Mobi-format). 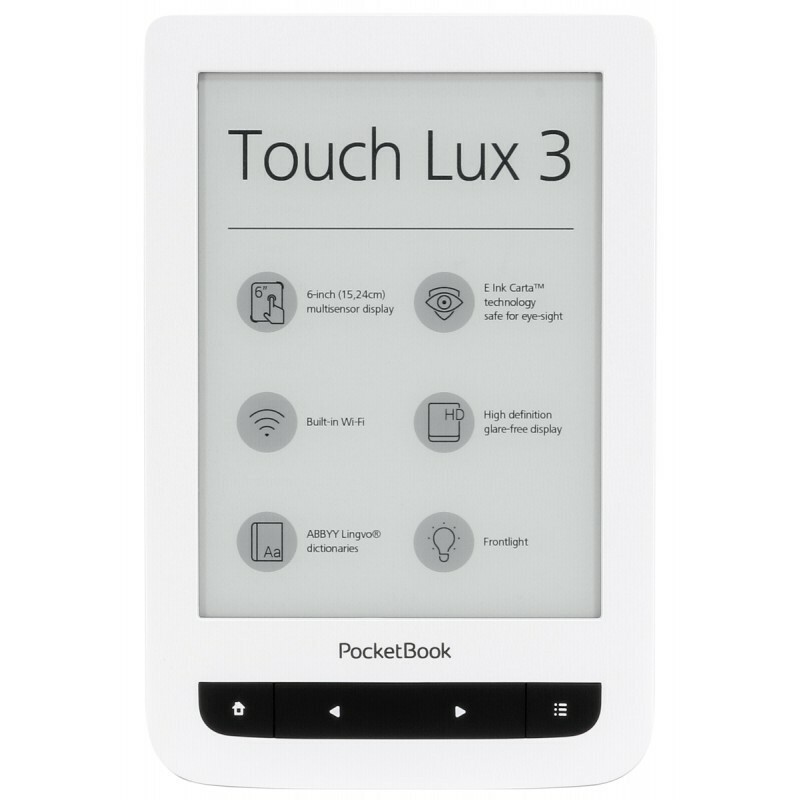 Easy and manageable 6 “e-book reader with touch screen and a 1024 x 768 pixels screen resolution. 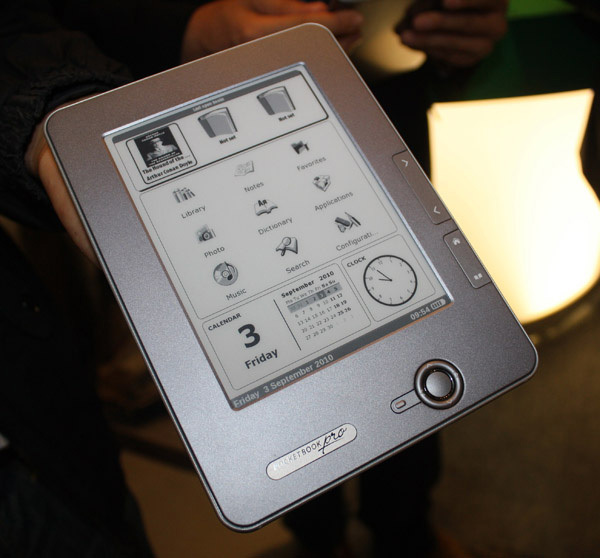 E-book reader uses E-Ink Carta technology and headlights, making the text very readable, while at the same time you are not addicted to sit at a light source, when you read. 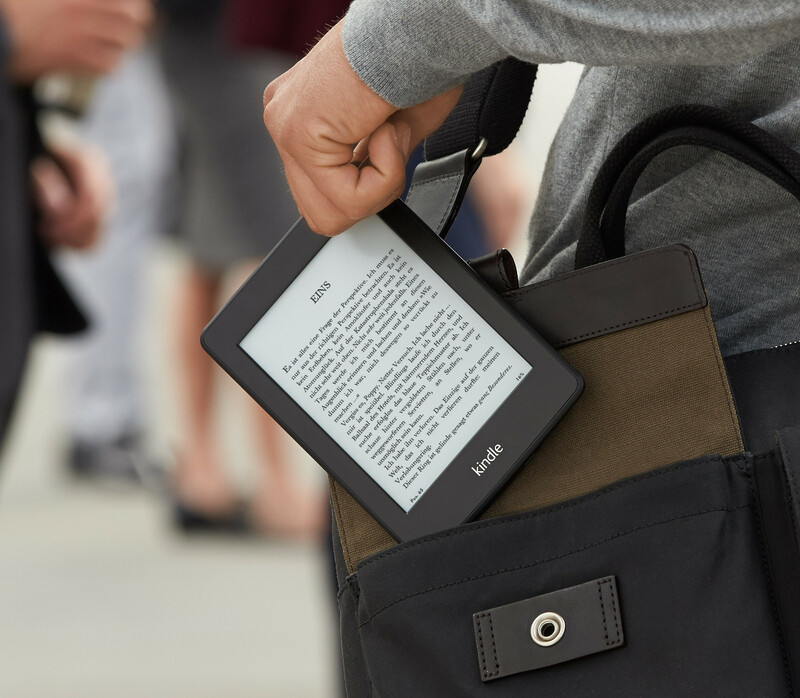 There is built in memory of 4 GB, which is enough to accommodate 2400 e-books. 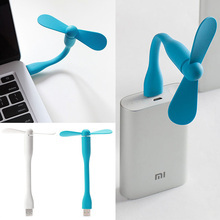 This can be expanded with a microSD memory cards up to 32 GB. 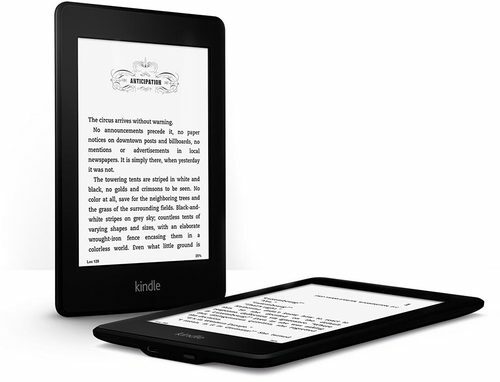 E-book reader has a very long battery life, you can read up to 10000 e-books before you need to recharge the device. 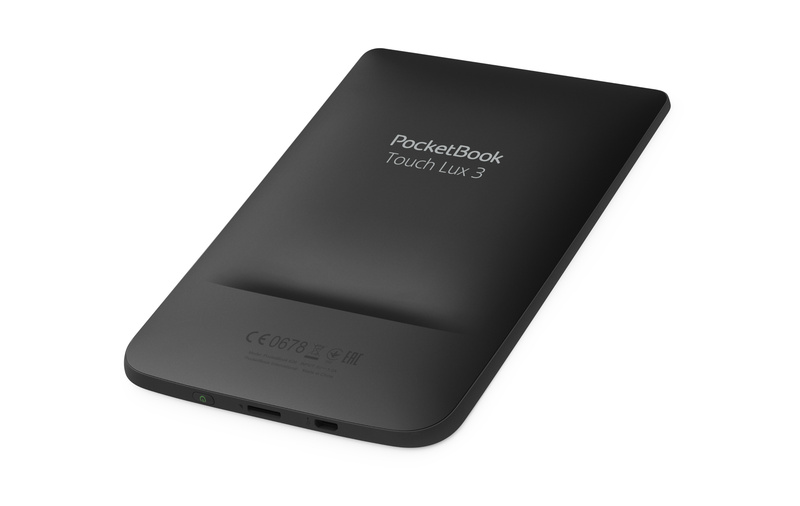 E-book reader supports file types EPUB DRM, EPUB DRM, PDF, FB2, PDF, ZIP, TXT, DJVU, FB2, HTM, HTML, DOC, DOCX, RTF, CHM, TCR, PRC (unprotected Mobi-format). 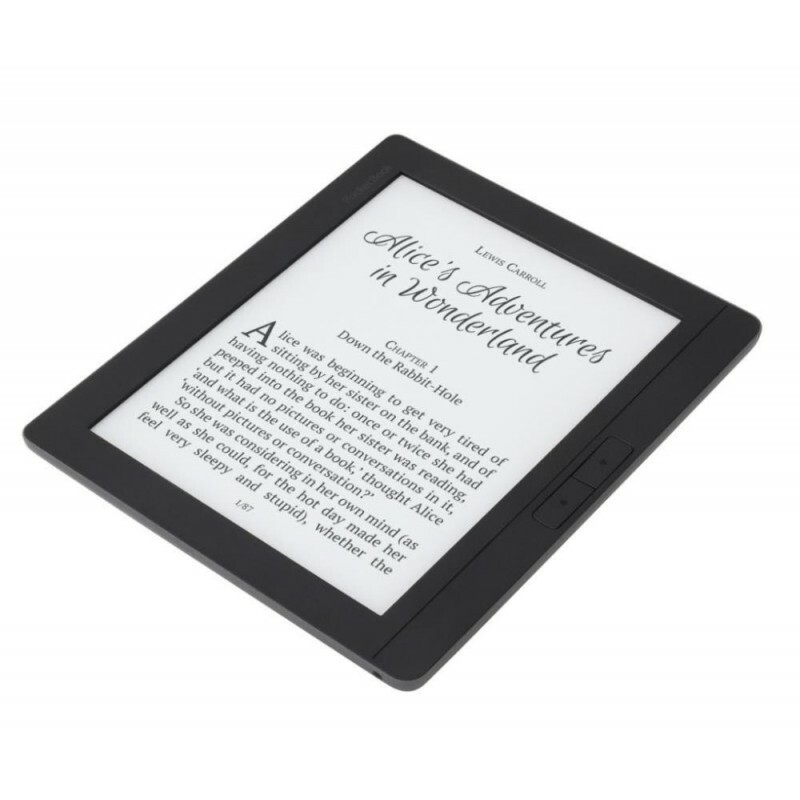 A weight of 208 grams and dimensions of 174.4 mm x 114.6 mm x 8.3 mm makes it comfortable to read in the long stretch without a break. 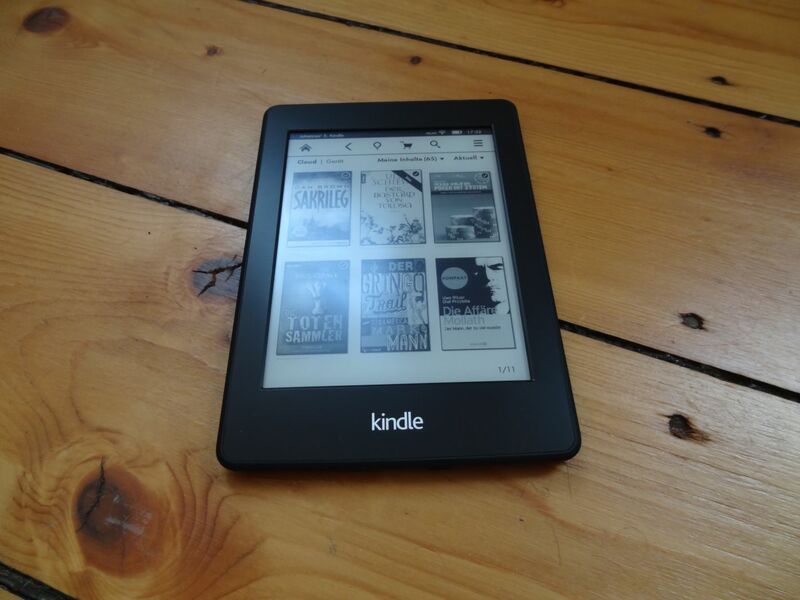 You can always buy new books on ebook. BRIDGAT.com.